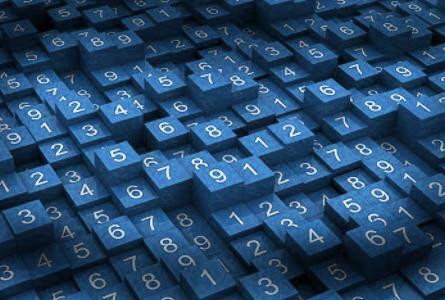 We create detailed and well researched whitepapers on the most important topics related to Accounts and accounts leveraged by the power of modern IT / mobile tools. Often cited by analysts, our research is a trusted source for the latest insights on trends and consumer behavior. We also highlight whitepapers written by other industry experts for the benefits of our readers. 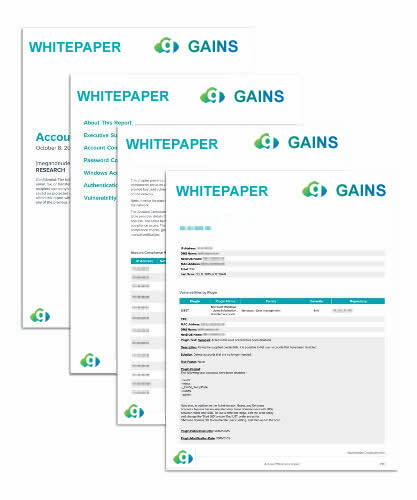 Many of our white papers relate specifically to our product GAINS. They help the reader to get a macro business overview before he / she delves into the details of the product.